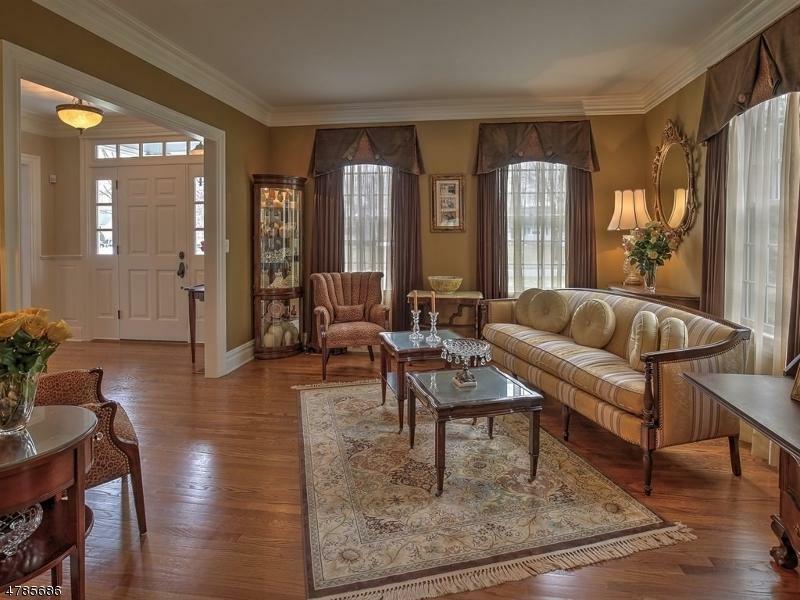 Superior craftsmanship is found throughout this custom colonial by master builder WP Lloyd. 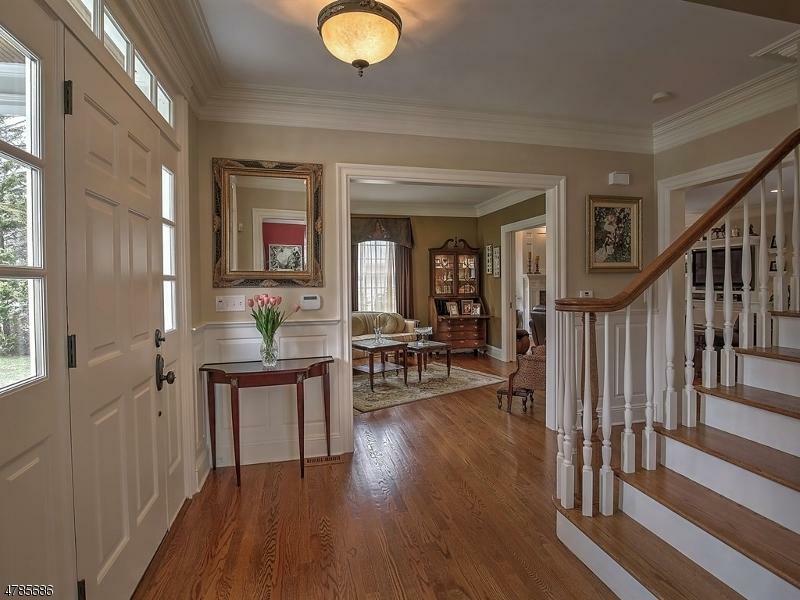 Featuring elegant architectural design with impeccable finishes, this home showcases custom millwork and hardwood floors throughout. 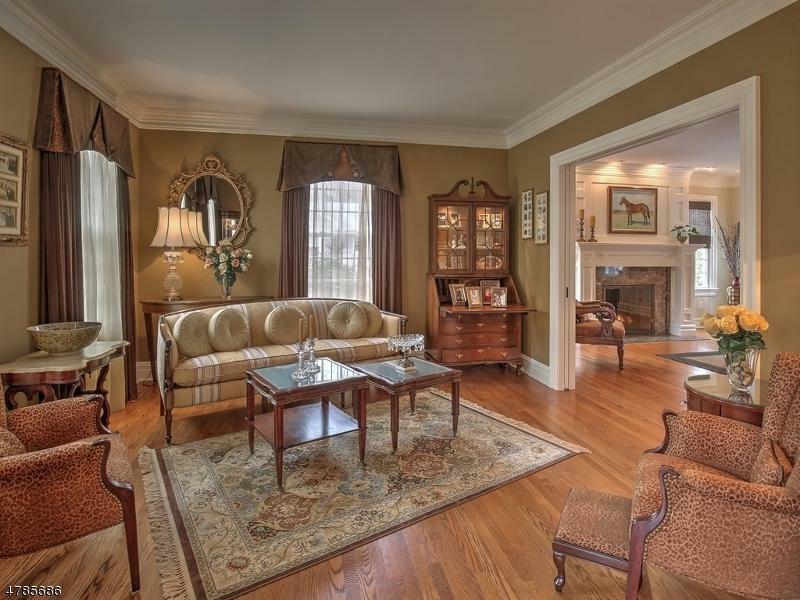 The sun-filled open floor plan is perfectly suited for formal and casual entertaining. The first class chef's kitchen invites with granite countertops, center island, custom cabinetry, high end appliances and a welcoming breakfast room opening to a bluestone patio. A serene master retreat offers sitting room, custom walk-in closet, and spa-like bath. Three additional bedrooms, one en-suite, and laundry room complete the 2nd floor. The lower level features recreational space, full bath and ample storage. Close proximity to Morristown Green and NYC train.